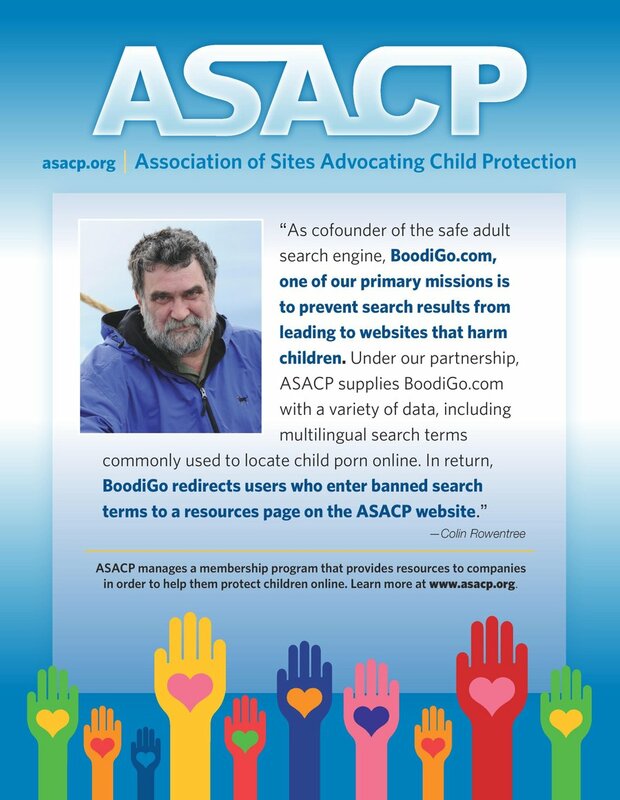 Los Angeles, CA (May 10, 2007) – The Association of Sites Advocating Child Protection (ASACP) is pleased to announce that Traffic Dude has become its newest Corporate Sponsor. Traffic Dude is an online advertising agency in operation since 2000, and oversees some of the highest traffic volume adult media networks in the world. The company is also no stranger to ASACP, since Traffic Dude CEO Scott Rabinowitz serves on the ASACP Advisory Council.